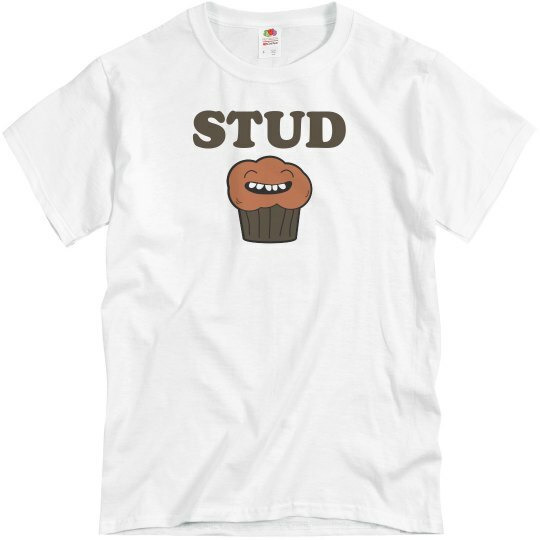 Im a muffin and a stud! 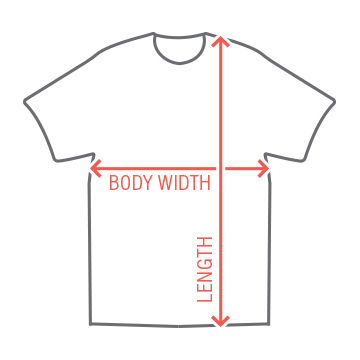 Get a funny and cool stud muffin t-shirt that will make all the ladies go crazy. Besides, who doesn't love food with faces?